We read about the important scientists of the 20’th century but rarely get an opportunity to hear their voices. Here’s a voice recording from 1965 as well as the transcript. 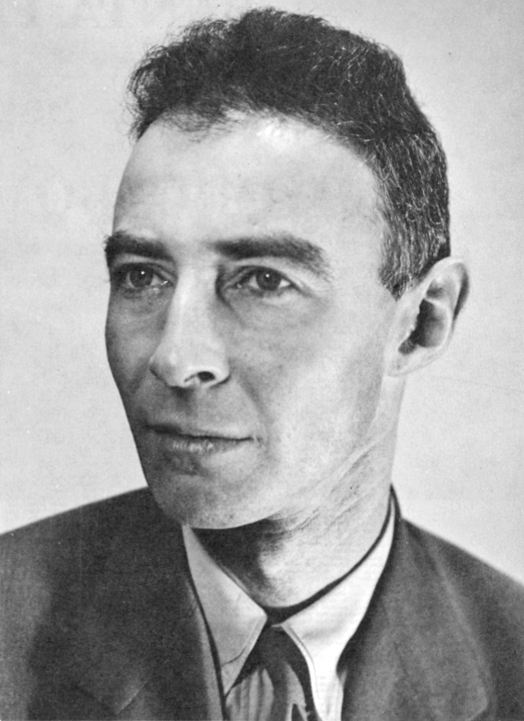 This entry was posted in history, physics and tagged J. Robert Oppenheimer. Bookmark the permalink.